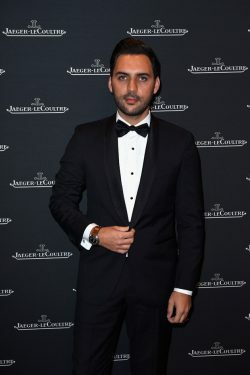 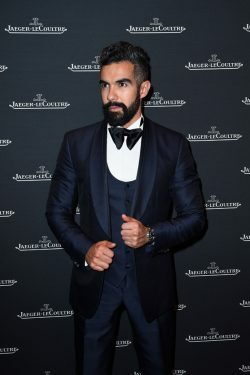 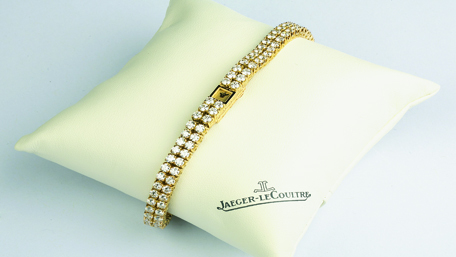 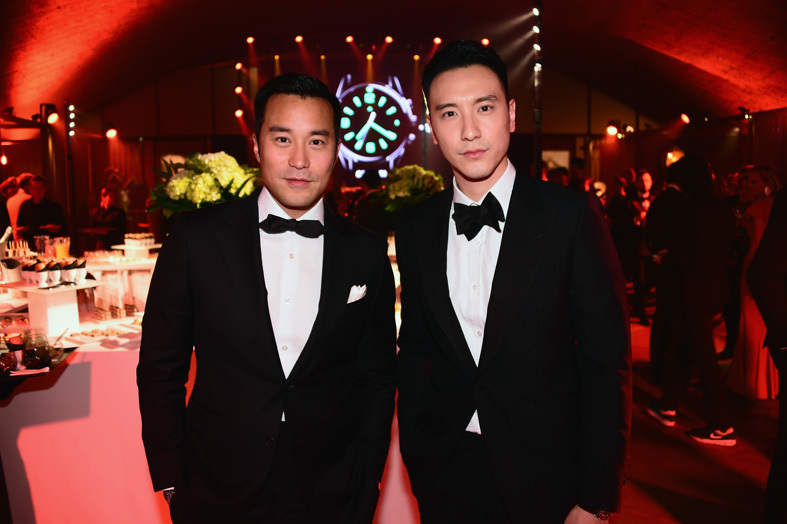 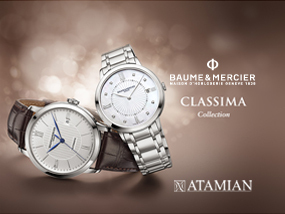 During SIHH, Jaeger-LeCoultre hosted an exceptional evening to launch its new elegant sport collection for men, Jaeger-LeCoultre Polaris. 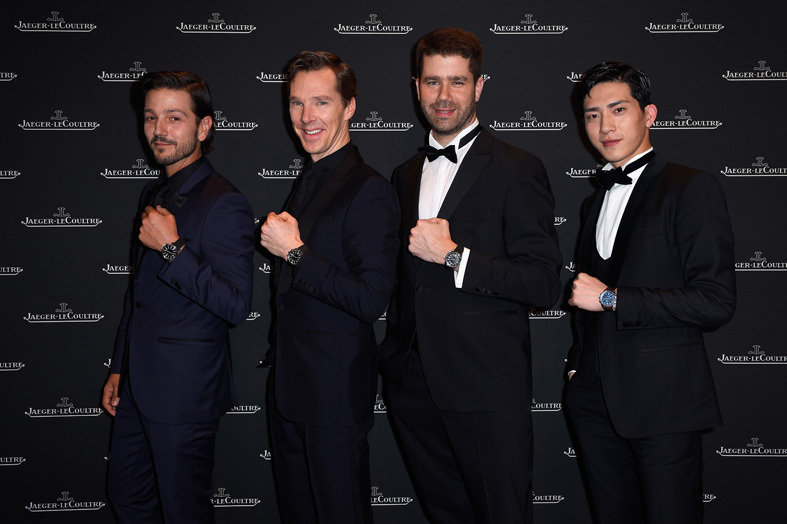 Brand Ambassador Benedict Cumberbatch, who embodies the elegant and active man of today, joined the Maison in the celebrations. 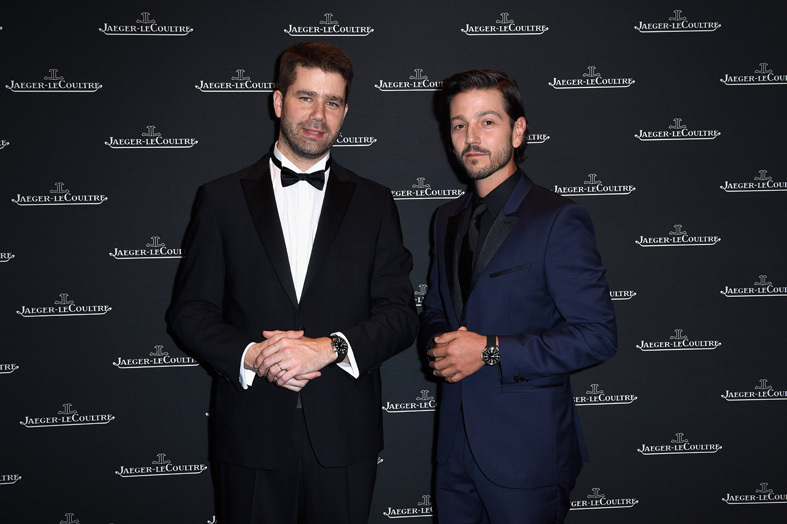 Deputy CEO Geoffroy Lefebvre welcomed friends of Jaeger-LeCoultre from all around the world: Boran Jing, Diego Luna, Joseph Chang, Sunny Wang, Jorge Viladoms, Rebecca Ferguson, Ellie Bamber, Milos Bikovic, Bruno Van Enck and Sophie Hunter.